If you’re looking for a book that will make you cry, laugh and feel it deep in a hidden place that is only reserved for the strongest of feels, you’ve got your book right here! 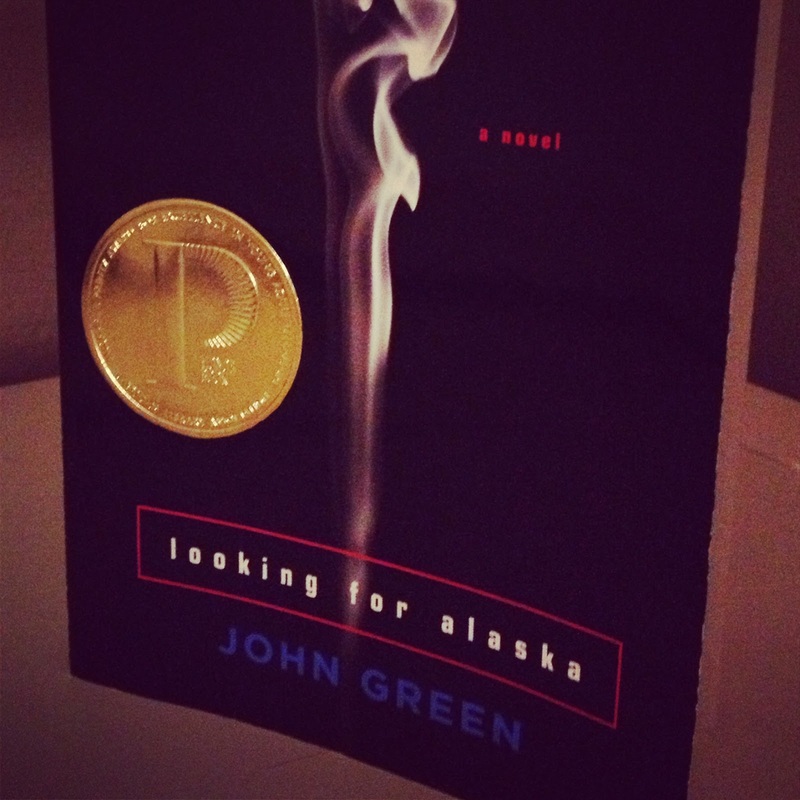 Looking for Alaska is the novel that launched John Green’s career, and for good reason! A unique structure, plus characters that have genuine heartbeats and questions about life, makes it impossible to put down until you’ve read its very last words. Immediately, I was hooked wondering what “before” was referring to, and as the days counted down to after, nothing other than work could keep that book out of my hand (and even sometimes during work, I would sneak a page or two!). And well, after, I needed to know why everything happened. Now, don’t worry, if you haven’t read it yet, I won’t actually spoil what happens. But if Looking for Alaska is on your “To Read” list, have that box of tissues on hand! One thing I love about the novel’s structure of “before” and “after” is how much thought John Green put into choosing this particular idea. In interviews, Green noted that many important events in history or great works have a defining moment in which everything is changed for good: 9/11, Hiroshima and even the birth of Jesus Christ. Christians, for that matter, annotate the passage of time as BC and AD. I can’t think of a better structure for this wonderful piece of writing, because it not only adds suspense, but truly highlights the gravity of the novel’s life-changing situation. When it comes to character development and John Green, there is no finer artist. I BELIEVED these people were real, which is so hard to do when it comes to YA fiction. I believed them almost too much, because I would often times find myself frustrated and annoyed with Alaska’s impulsive and quite selfish actions. I wanted to guide Miles through his first awkward moment with a girl, and I wanted to hold each of them when everything came crashing down around them. And then, all at once, I remembered that I wasn’t a student at Culver Creek and I couldn’t fix all of their heartbreak. And even though I knew I couldn’t, I was so happy! So wonderfully overjoyed that I even cared for characters I read about on pages of a book this much! And that pretty much sums up my love for this beautiful, crazy story. Have you read Looking for Alaska? What are some of your thoughts on John Green’s first novel? Let me know! Happy reading!